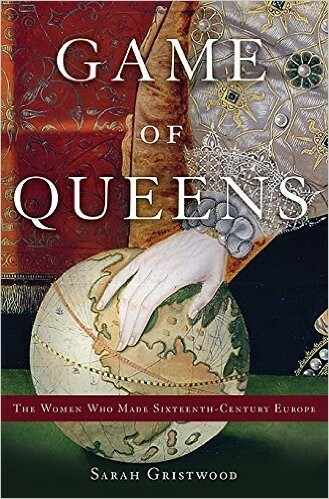 Sixteenth-century Europe saw an explosion of female rule — whether they were on the throne or behind the scenes, women held unprecedented power for more than a hundred years. Isabella of Castile, armor-clad, followed her soldiers onto the battlefield. Margaret of Austria and Louise of Savoy, two queen regents, put an end to years of war with their "Ladies' Peace." Anne Boleyn was raised in Margaret of Austria's court, surrounded by powerful women; her daughter, Elizabeth Tudor, grew up to be one of the most famous queens in history. Across boundaries and generations, these royal women were mothers and daughters, mentors and protegees, allies and enemies. For the first time, Europe saw a sisterhood of women who exercised their authority in uniquely feminine ways and would not be equaled until modern times. 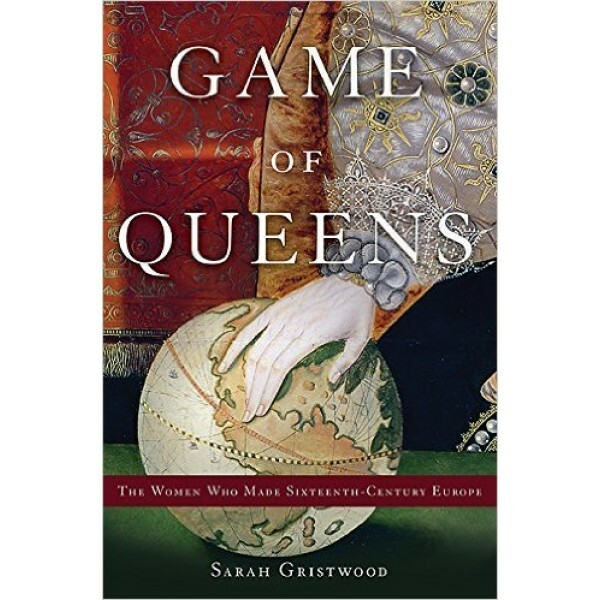 At once a fascinating group biography and a thrilling political epic, Game of Queens explores the lives of some of the most beloved (and reviled) queens in history. From the rise of this age of queens to its eventual collapse, one thing was certain: Europe would never be the same.